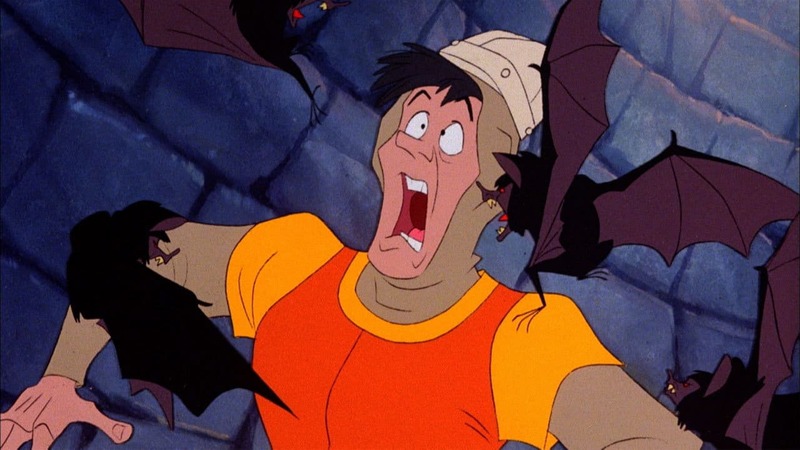 Digital Leisure has announced that Dragon’s Lair Trilogy will release on Nintendo Switch next week, a game that was originally somewhat uniquely created with laserdisc technology. That trilogy comes packed with Dragon’s Lair (1983), Space Ace (1984) and Dragon’s Lair II: Time Warp (1991) which, before their arrival on the portable home console, had been released for Wii on one disc. In Dragon’s Lair, you play as Dirk the Daring – a valiant knight on a quest to rescue the fair princess from the clutches of an evil dragon! Dragon’s Lair Trilogy will release on the Nintendo eShop for Nintendo Switch worldwide on January 17th, priced at £17.99.